The Financier, Law - IFA Vintage and Current Book Library - Index Fund Advisors, Inc. The true story of John Law, a Scottish murderer, philanderer, gambler and abscondee who escaped his condemned cell in London to become the darling of the French economy, The Financier, Law is an account of the euphoria and wealth Law created by engineering the first stock market boom, and the despair, poverty and destroyed lives that followed its inevitable crash. 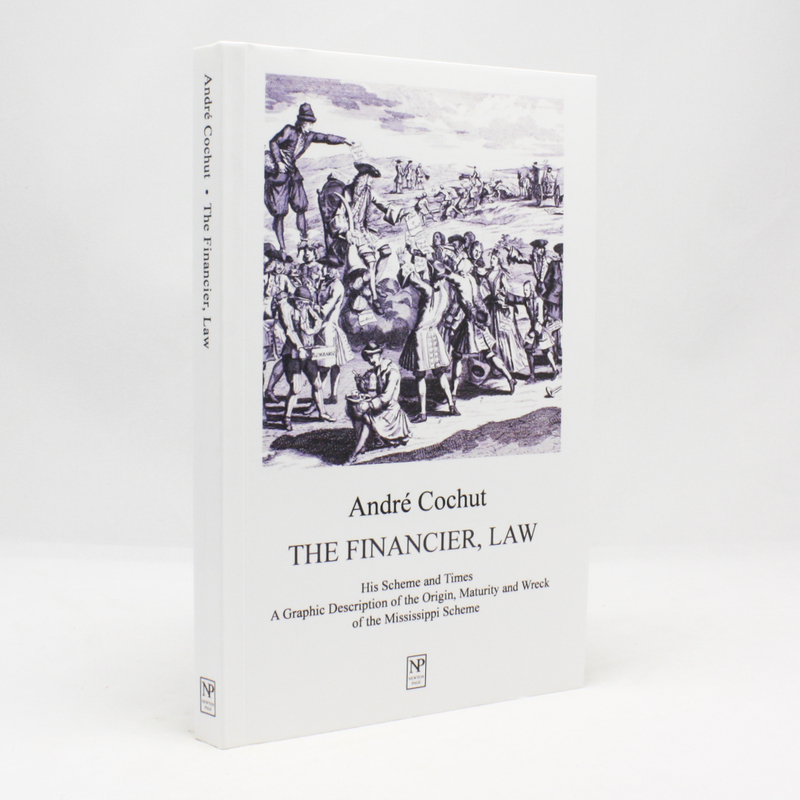 First published as The Financier, Law: His Scheme and Times. A Graphic Description of the Origin, Maturity and Wreck of the Mississippi Scheme, this volume provides an insight into the spectacular rise and fall of the most enigmatic genius in financial and economic history.